Romance alternates with fast-paced action from above and below. There is a healthy dose of classical deus ex machine and tantalizing hints of a third book in which all-out war erupts. 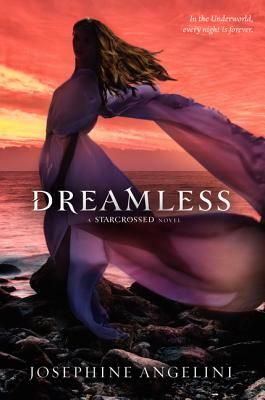 Dreamless and its sequel will be well-liked by fans of contemporary renderings of classical mythology. This fantastical dual-world page-turner introduces more abhorrent mythological creatures while reuniting readers with Helen’s supportive high-school friends, as well as the crazy Delos family, who anchor her between the real and mythological worlds.